Auctioneer, garage owner, municipal official. Born in New Zealand on 3 September 1865, he married Florence E. Pearson in Winnipeg on 11 January 1896, with whom he had a daughter and a son, Henry Lloyd Pulford. He served as a Winnipeg city alderman for 21 years and Acting Mayor for two extensive periods during that time. 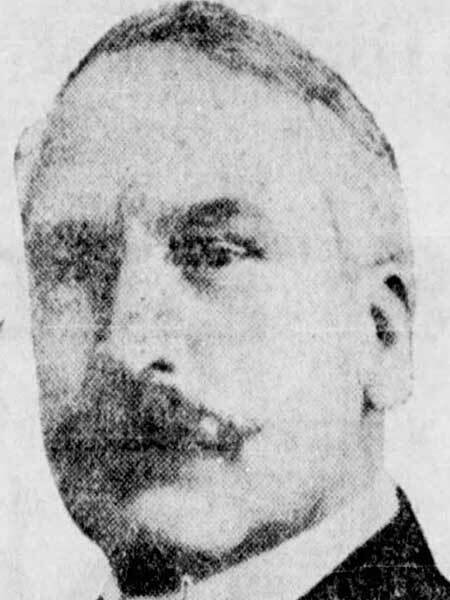 Pulford was associated with J. W. Cockburn in the development of Winnipeg Hydro and was chairman of the city’s first power commission, the police commission, the public works committee, legislation, library, social welfare, unemployment and hospital committees, and a member of the water district board for seven years. He died at Winnipeg on 26 September 1937. He is commemorated by Pulford Street. Western Municipal News, October 1937, page 295.